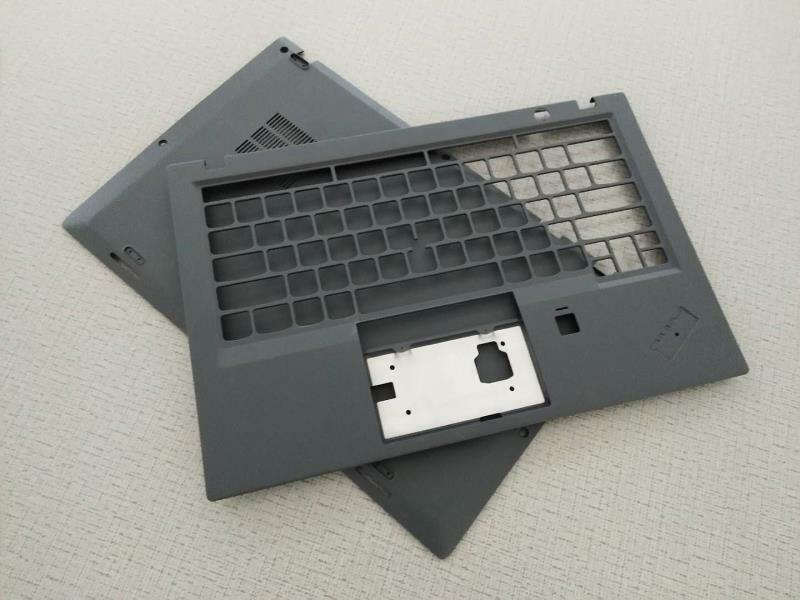 Laptop Parts Die Casting, Laptop parts Magnesium alloy die casting, semi-solid casting is divided into rheological casting and thixotropic casting. 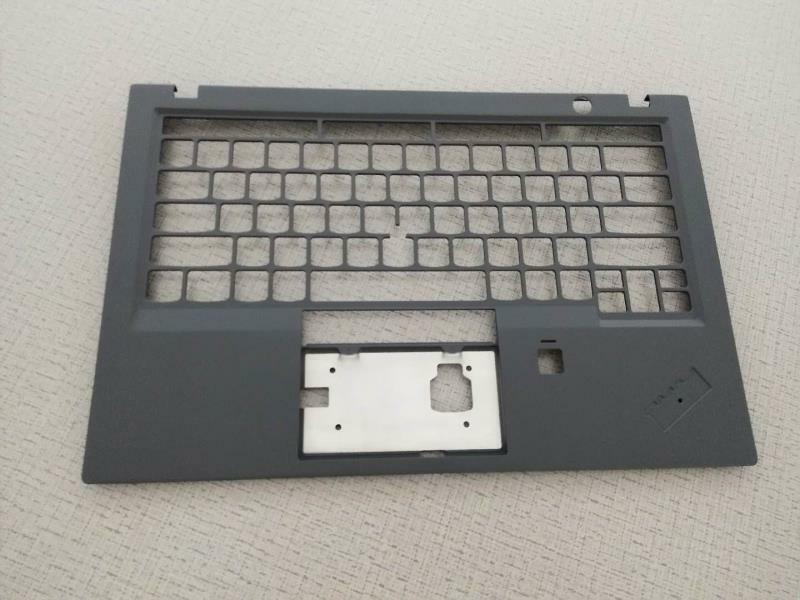 We use short process, high production efficiency, the most advanced rheology casting, produce High-Quality Laptop Accessories, and heat the light alloy magnesium alloy material into semi solid state into a metal mold by high pressure and high-pressure mode. 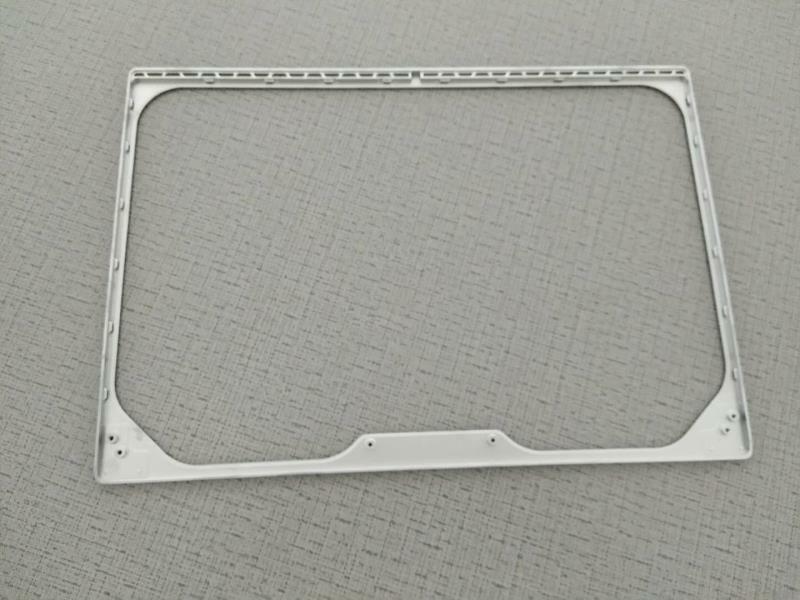 Products produced with high density, high strength, stiffness, high precision (precision up to 0.1mm-0.01mm), fine surface, lightweight, light weight, corrosion resistance, no pollution, the real computer accessories quality precision Die Casting , parts lightweight. High quality and lightweight magnesium alloy products are widely used in IT industry, automobile industry, communication industry, aviation and aerospace, high-speed rail transport industry, precision instrument, medical equipment and other industries, such as "high quality, high efficiency, energy saving, environmental protection". Our company has 101 equipment magnesium alloy semi-solid die casting machine, specially engaged in magnesium alloy die casting. It is now the largest semi-solid manufacturer in the world. 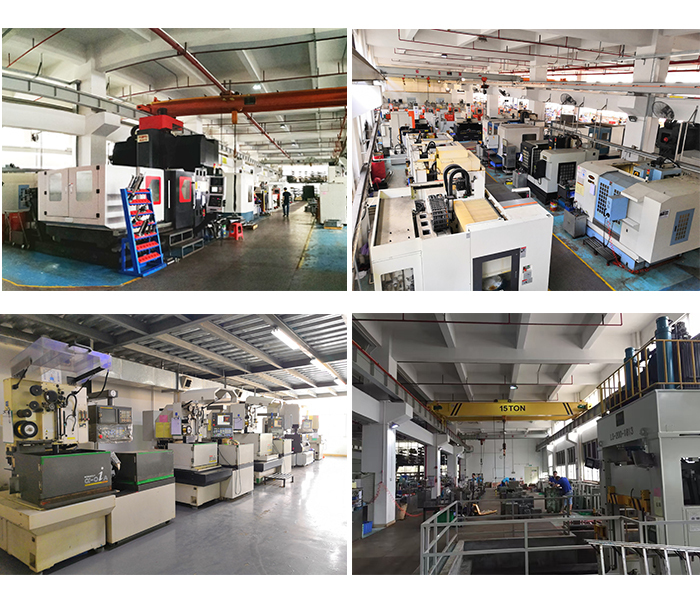 We have many years of production of home appliances, electronic products part Injection molding experience, each process has a special person to follow up, and can always communicate with customers on product issues. Hongkong Jinrun Co., Ltd. specializes in semi-solid die casting, traditional die casting, Auto Die Casting Tool Mold, Mold Manufacturing, Injection Molding , and other processing services. The registered capital of 120 million, has developed into China's high-tech enterprises, Guangdong's key enterprises, and has the right of independent import and export. 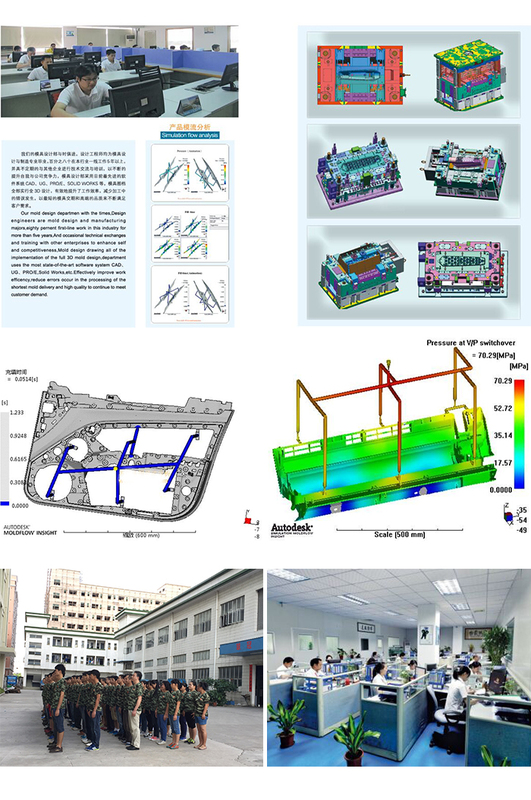 Hongkong Jin run Co., Ltd. pays attention to technical research and development, has a strong technical R & D team of nearly 100 people, has applied for 18 industry advanced technology patents, and the R & D team is focused on turning the customer's idea into a perfect product. 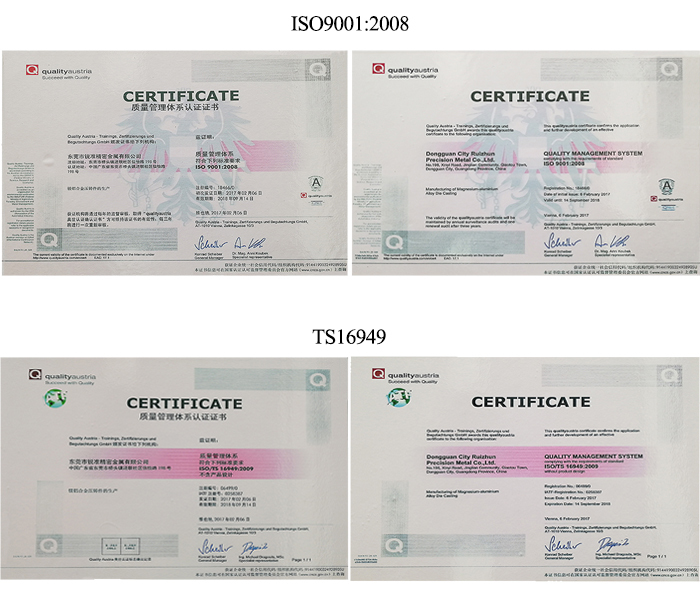 At the same time, through the BSI certified ISO9001:2008, ISO14001:2004 and TS16949 quality management system, the company has a mature product testing laboratory equipped with high standard inspection instruments and equipment. The quality and quality of the product can be guaranteed to ensure the quality of the product according to the scientific testing of the customer's products. 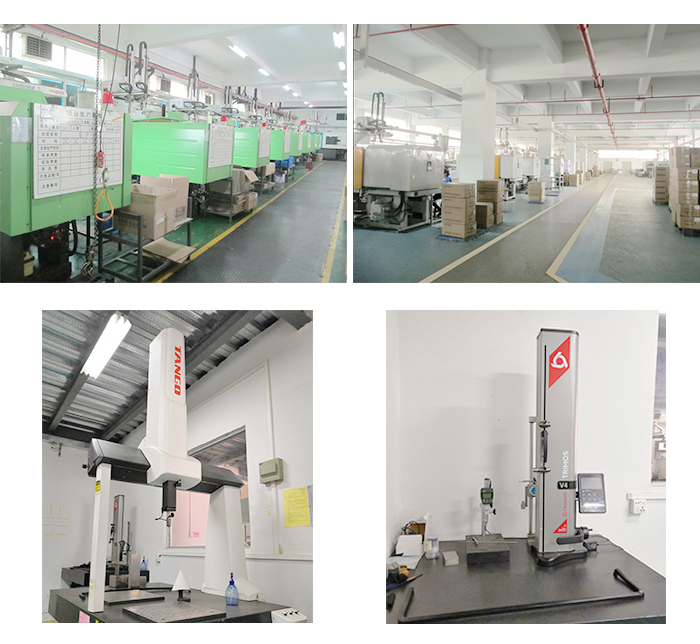 Eight processes are completed in the factory area, each process has a dedicated person to follow up, and can always communicate with customers on product issues. Customers confirm samples and produce them in bulk and export to customer companies. Looking for ideal Semisolid Die Casting of Magnesium Manufacturer & supplier ? We have a wide selection at great prices to help you get creative. All the High Quality Laptop Accessories are quality guaranteed. 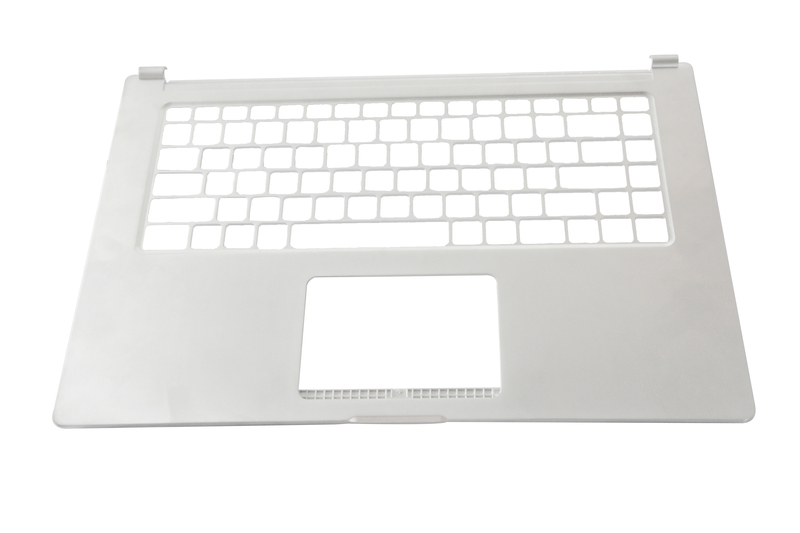 We are China Origin Factory of Laptop Parts Die Casting. If you have any question, please feel free to contact us.